Hip-Hop and Contemporary Dance- Students learn various hip-hop and contemporary dance moves with an industry professional leading them. There is a dance recital at the end of each session. Pop Starz (voice and performance)- Singing and songwriting is designed to perfect a student's natural singing ability. Our vocal coaches will provide participants with comprehensive vocal coaching and performance opportunities. 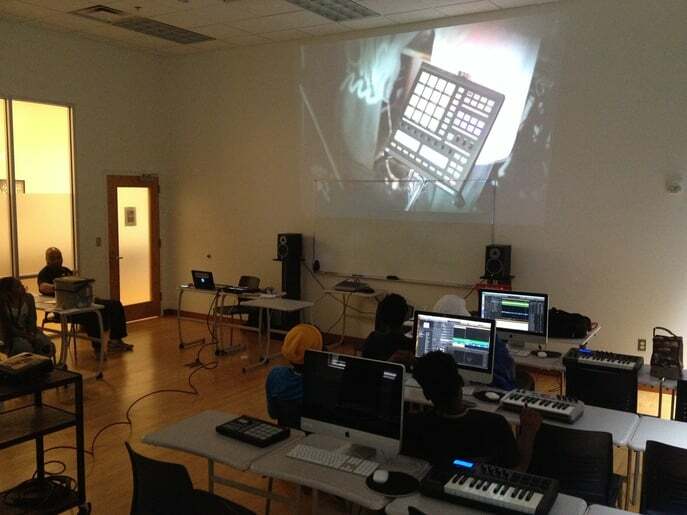 *Beatknocks Academy- Students will learn the basics of music production and recording from industry professionals. Students will get a chance to learn how to express themselves musically. *Filmmakers Academy- Students receive training with a professional video camera, lighting, sound equipment and learn various film roles. 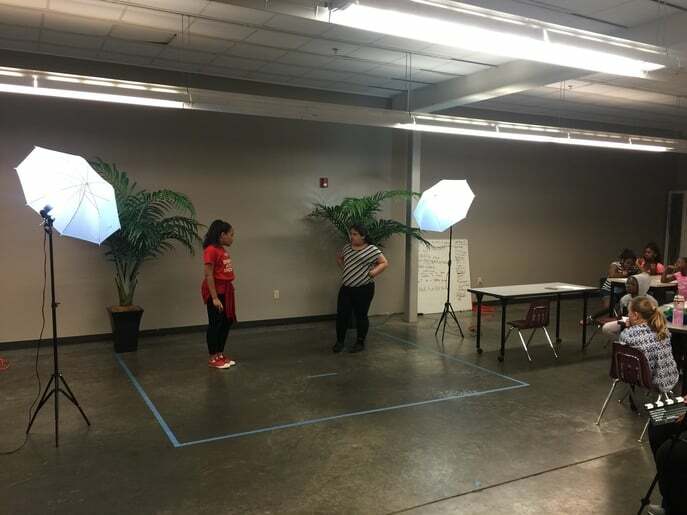 Students will also learn basic editing using software such as Final Cut Pro and iMovie. 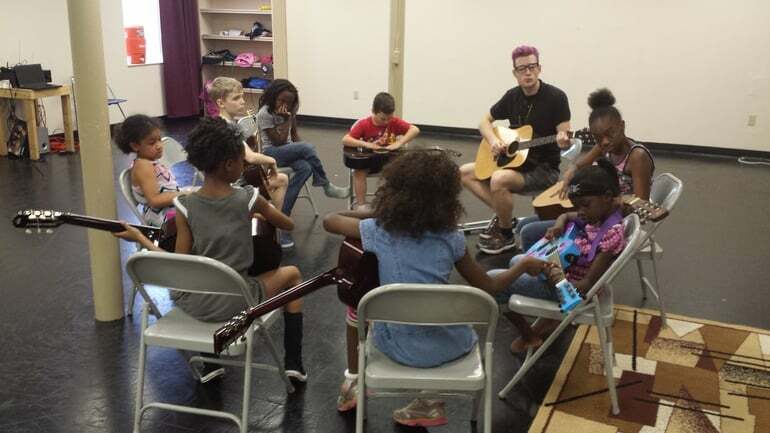 Guitar Class- Students will get a chance to learn the basic fundamentals of playing guitar, learning chords and strumming.